'Sui generis' is a Latin expression meaning "the only example of its kind, unique". This second edition of the anthology web series explores romantic life for Auckland’s LGBTQIA+ community in the second decade of the 21st century. 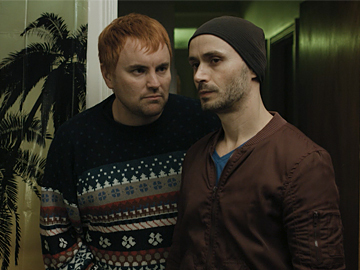 Each episode is stand-alone and ranges in location from fancy dress parties, to Grindr hook-ups – "the connective tissue of each story is technology, apps and dating." These three episodes range from a tender romance which contains a surprise, to dating as dance routine, to a quirky encounter at a party. Warning: contains adult themes. 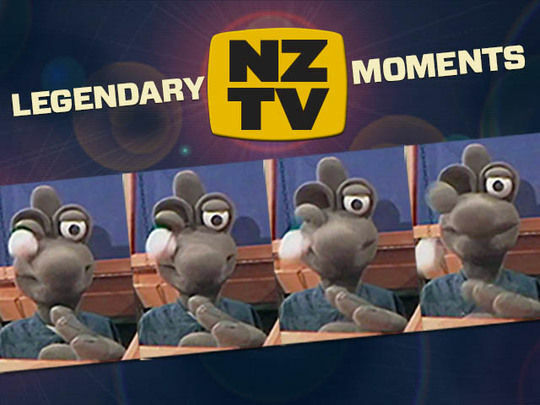 This collection celebrates the legendary moments that New Zealanders — huddled around the telly — gawked at, chortled with, and choked on our Choysa over as they played out on our screens. "There's a generation who remember where they were when JFK was shot", but as Paul Casserly asks in his collection primer, "where were you when Thingee's eye popped out?" 'No 8 wire' Kiwi ingenuity is defined by problem solving from few resources (No 8 wire is fencing wire that can be adapted to many uses, an ability that was particularly handy for isolated NZ settlers). 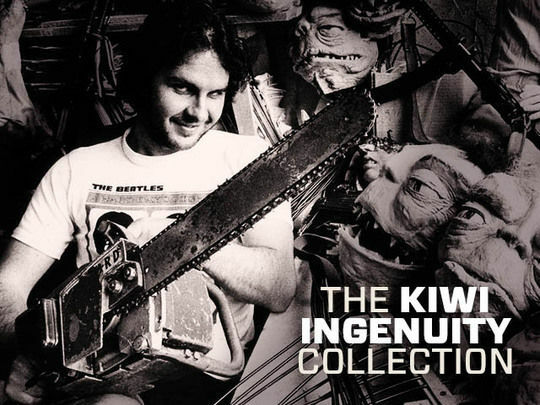 Embodied in heroes from Richard Pearse to PJ, Kiwi ingenuity is a quality dear to our national sense of self. It has been memorably celebrated, and sometimes satirised, on screen. 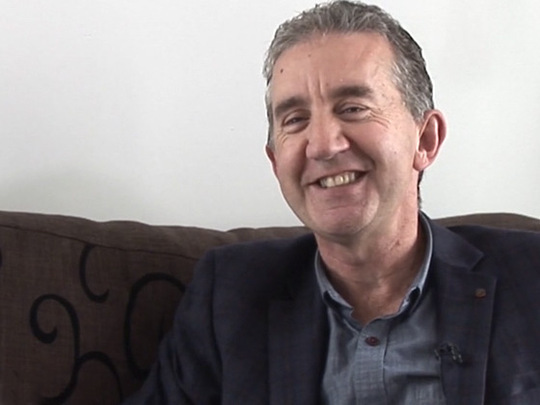 Nigel Latta is a clinical psychologist and popular TV presenter who has made a range of television shows exploring the human condition. 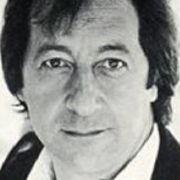 His first foray into television was series Beyond the Darklands, which explored some of New Zealand’s worst crimes and the people behind them. He then hosted three series of Politically Incorrect Guides, which variously covered parenting, teenagers and grown-ups. His documentaries have taken him to Antarctica, up in helicopters, and led him to blow up various objects. Grip Annie Frear trained in television production at the ABC in Australia, and then returned to New Zealand and forged a distinguished film career working on such titles as E Tipu E Rea, Desperate Remedies, The Piano, Hinekaro Goes on a Picnic and Blows up Another Obelisk, and Peach. Frear was the Grip Co-ordinator for the massive production undertaking that was The Lord of the Rings trilogy. 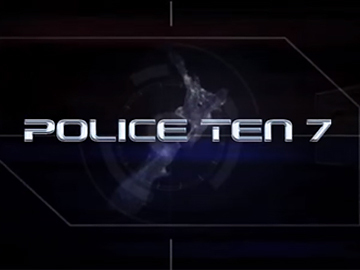 Taking its name from police code for "a unit has arrived at the job", Police Ten 7 is a long running TV2 show which adds elements of reality TV to the crime-fighting model pioneered by the BBC's Crimewatch (which ran on TVNZ from 1987 to 1995). Made in conjunction with the NZ Police, and fronted until 2014 by retired Detective Inspector Graham Bell, the series profiles wanted criminals, asks for public help to solve crimes, and features behind the scenes policing stories. It achieved international fame after the "blow on the pie" incident. Sergeant Rob Lemoto began presenting in September 2015. 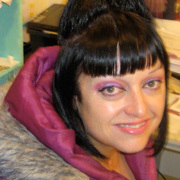 Tracey Collins is a multi award-winning production and costume designer, who specialises in television and film work. Her career spans drama series (Maddigan's Quest), telemovies (Bliss) feature films (White Lies) and commercials, plus hundreds of original theatre works. 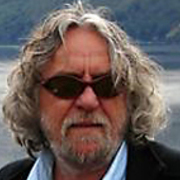 Art department veteran Dan Hennah worked on a range of screen projects before becoming an art director and set decorator on The Lord of the Rings trilogy. Five times Oscar nominated, he won an Academy Award for his work on The Return of the King. Since then Hennah has graduated to production designing on a number of features, including taking on the job for Peter Jackson's three-parter of The Hobbit.